Editor’s note: When I lived in Chicago as a graduate journalism student at Northwestern University, Jane Byrne was mayor. “Over her single term in office, Byrne launched Taste of Chicago and crowd-pleasing celebrations like Blues Fest, inspired the redevelopment of Navy Pier and the Museum Campus and encouraged moviemaking here in a big way by luring production of box office hits like ‘The Blues Brothers,'” as the Chicago Tribune recalled. 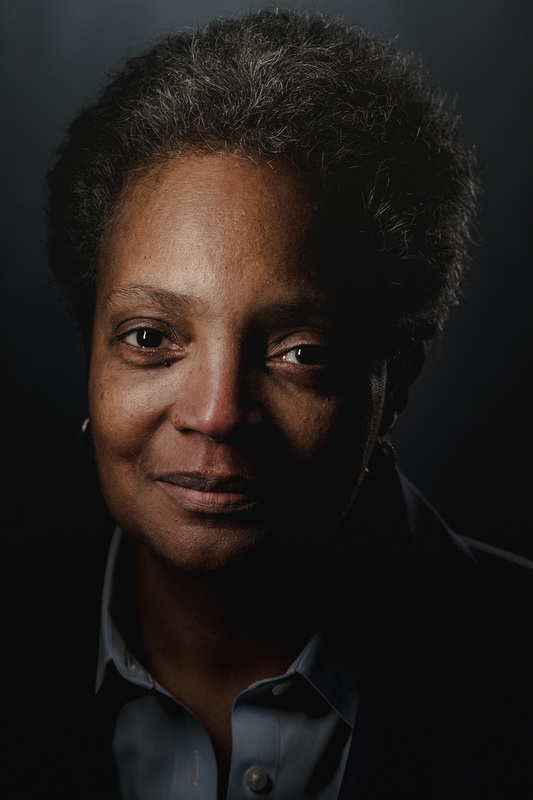 Tonight, Lori Lightfoot won Chicago’s mayoral race to become the city’s first black woman mayor. “Attorney Lori Lightfoot defeated Cook County Board President Toni Preckwinkle in Tuesday’s election, making her Chicago’s first African-American female mayor, according to unofficial returns,” according to the Chicago Tribune. “Lightfoot jumped out to an early lead over Preckwinkle, a longtime political power broker, and had what appeared to be an insurmountable lead. “Lightfoot, a former federal prosecutor making her first run for elected office, had 74 percent to Preckwinkle’s 26 percent, with 1,583 of 2,069 precincts reporting, according to unofficial vote totals. “The two candidates emerged from a record field of 14 candidates in the Feb. 26 first-round election for the chance to become Chicago’s 56th mayor. “Lightfoot becomes the third African-American to serve as mayor. Harold Washington was elected in 1983 as the city’s first black mayor and won re-election in 1987 before dying in officer later that year. Eugene Sawyer, the city’s second black mayor, was appointed to serve out Washington’s term until a 1989 special election. “Lightfoot becomes just the second woman elected mayor, following Jane Byrne, who served one term from 1979 to 1983. She also is the first person elected Chicago mayor not born in the city since Anton Cermak took office in 1931. “Chicago also becomes the largest U.S. city ever to elect an openly gay mayor. Happy to see Rahm Emanuel replaced. Sure hope she has better success with solving some of the problems inside Chicago’s urban boundary than past mayors have had. The area has a lot going for it, but also has been dealing with some of the same problems now that have been going on since when I was a kid growing up a few miles out in the burbs.